In this week’s Acton Commentary I show that the idea that “physical needs must be met before people experience spiritual needs” is older than Maslow’s famous hierarchy of needs. The key to understanding how this might be lies in a distinction between the order of time and the order of being. The church father Augustine noted that such distinctions have some important social and economic implications. Even though the mouse is higher on the chain of being than the piece of cheese, we typically prefer the cheese to the mouse. We can distinguish between our valuation of the use of something versus its objective estimation. In the same way, even if we eat physical bread before we partake of spiritual bread, that doesn’t mean that the former is more important than the latter in every, or even the most important, ways. 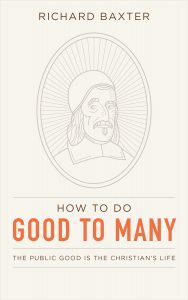 I rely heavily on Richard Baxter’s treatise from 1682, How to Do Good to Many: The Public Good is the Christian’s Life. Longtime readers of this blog will know that I have regularly referred to this work, and we’ve finally realized a project I have wanted to do for quite some time. I have modernized the text and added some formatting to try to make the treatise a bit more accessible. For those who are more interested in the original versions (or don’t want to spend the money on the modernization), older digital versions are readily available (from the 19th century here and the 17th century here). 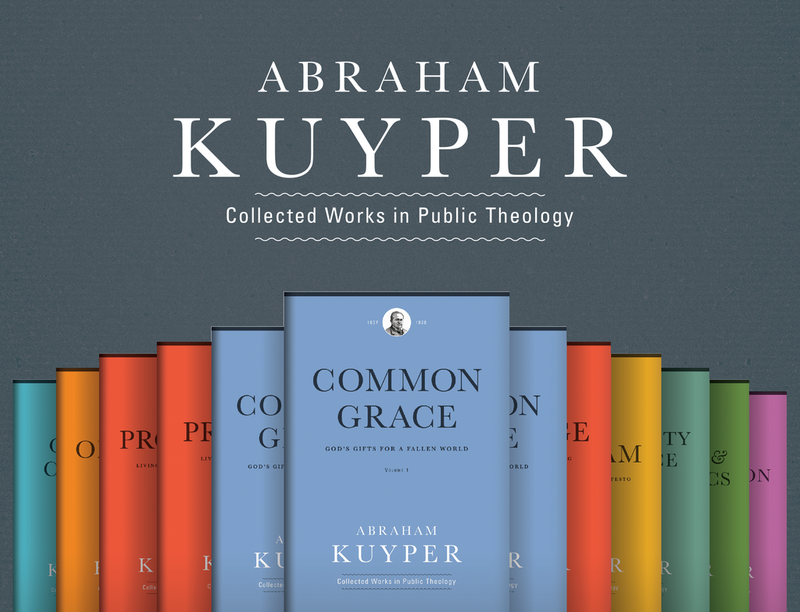 Still, I think the new edition has some value added, including a brief introduction that helps orient the work, an easier format to read, and a scripture index. One of the key takeaways from Baxter’s sermon is that the Christian life is meant to be lived for the public or common good, which is another way of saying that the Christian calling is for the life of the world.